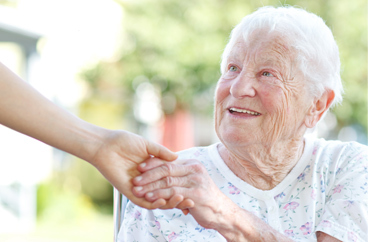 Providing In-Home Hospice Care Services in Richmond, Virginia. Our office provides hospice care services in the following locations including Richmond, Midlothian, Manakin-Sabot, Henrico, Glen Allen, Mechanicsville, Tuckahoe, Bon Air, Woodlake, and Moseley in Virginia. We Provide Hospice Care and Support to families everyday. Acti-Kare of Richmond, VA, are ready to help make your loved one comfortable again. There comes a time in an elder family member’s life where finding a cure turns into seeking comfort. When a loved one is diagnosed with a limited life expectancy, they often possess a strong desire to remain within the comfort of their own home. Acti-Kare understands how hard this may be on not only the individual, but the family as a whole. This time can be emotionally challenging, as well as physically exhausting. This is why Acti-Kare of Richmond, VA will support your loved one and your family by working with a designated hospice agency, or medical provider. Acti-Kare will provide your loved one with professional care by assisting them around the house, providing emotional, and even moral support. We understand how stressful this experience may be for all individuals involved, but with the help of Acti-Kare we can reduce your stress levels and anxiety by providing personalized and professional in-home care to your family member. Our caregivers can help with nutritional meal preparation. 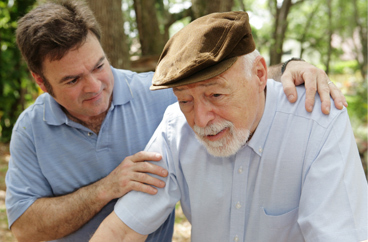 Respite for your family caregiver. Acti-Kare of Richmond, VA can also help you and your family with assistance following the loss of a family member. Our Acti-Kare Caregivers can help families with organizing, moving small personal items / belongings, or just simply being there to listen if family members would like to grieve. Our caregivers undergo training to also provide compassionate care in every situation. To request in-home hospice care services, you can fill out the form above or call 804-264-2829 and we will have a care specialist speak with you as soon as possible. In addition to Richmond, our office offers hospice care services in the following locations: Midlothian, Manakin-Sabot, Henrico, Glen Allen, Mechanicsville, Tuckahoe, Bon Air, Woodlake, and Moseley in Virginia. Acti-Kare of Richmond, VA has provides leading in-home senior care. It is our goal to help seniors live an active lifestyle within their own homes. Acti-Kare of Richmond, VA also specializes in providing tier one in-home family care to mothers, infants, children and more! 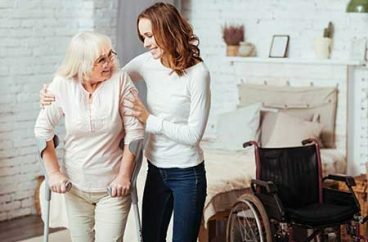 Acti-Kare of Richmond, VA provides recovery home care services for surgery, accident and other disabilities – qualified caregivers – meals, personal care, house cleaning and more.